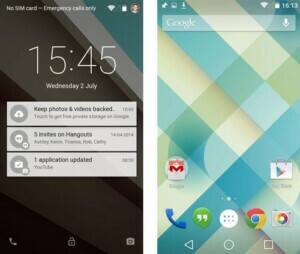 It has been a while that the new version of Android 5.0 Lollipop has rolled out, although more then 95% of people would have not experienced the new android since it is only available on the Nexus devices as of now. Mobile manufacturers have already started working on making the android version suitable for their flagship devices and most of them are in a run towards victory. I have explained difference between Nexus devices in my previous articles and that is a must read for those who are confused about why the android has not yet been made available to them even though they have the latest smartphones from their respective companies. I would avoid getting into details but as of now LG is leading the race towards bringing the new android version to their flagship phone, the LG G3, followed by Samsung which is popular among Android users more than any other company or Manufacturers. 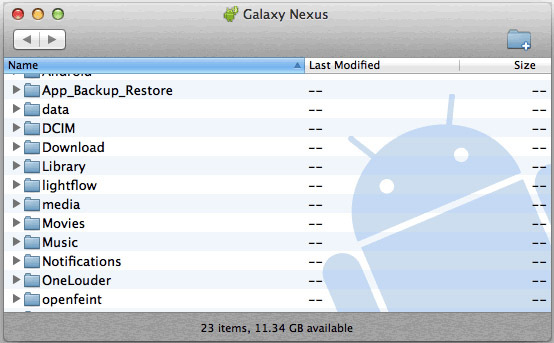 It is not yet clear whether the Samsung Galaxy S3 will get the Android 5.0 update but tech giants are hopeful that the smartphones followed by the S3 will definitely get the Software Update via the OTA updater. Coming back towards the topic, like every year Google has brought some fascinating changes into their latest version of Android making it more attractive and user friendly for the ever increased number of people who are heading towards getting into the Android world from other famous and most popular Smartphone Operating Systems. 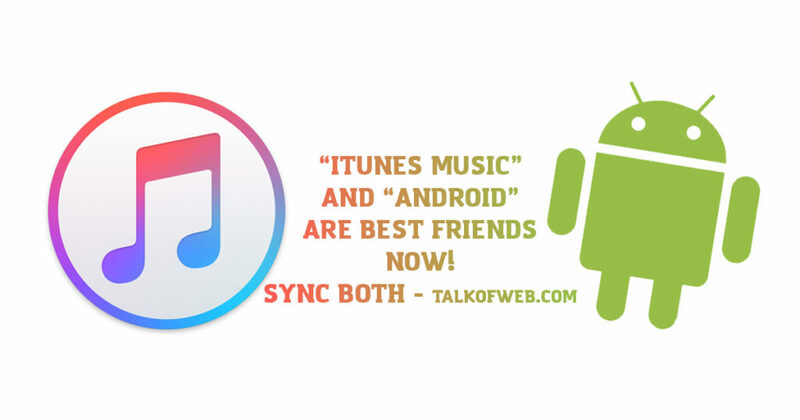 We are going to briefly review these features so you guys can make the most of it right now, if ofcourse you have a Nexus device or make the most of it later on when you get the update on your smartphones. Material Design might not make much sense to some people but, in short, it means the use of animations and effects that are being displayed with every input or touch of the screen. Unlike the previous versions of Android, Google has added several animations that users would find really pleasing. Starting off from the Lock Screen, the user can switch directly into the Caller or the Camera, both of which will spread out to the screen adding an effect that shows where they are coming on to the screen from. The app drawer button springs out to the apps and you get exactly where the animations are coming from, so you do not have to worry like the previous android version where one would have no idea why a certain application or a feature has been activated. The notification area also packs up a bundle of transitions and animations that would change the way you see your android phone. Almost each and every touch of the screen brings up an animation including the lock button. The screen slowly goes into a black and white mode before the screen goes blank after pressing the lock button of course. There has been a huge difference in the layout of the notification area, the animations on the ON and OFF buttons in the notification area has been significantly changed. The Wifi and Bluetooth toggle has been increased in size as show in the image above for easy access to them since there are the most used toggles in the notification bar area. 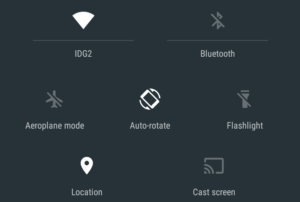 Toggles for Flashlight and Cast Screen has been added to the notification area, both of these features were missing in in the previous version of Android which was the Android Kitkat. The flash light button simply turns on the camera flash, where as, if you own an Google Chrome Cast connected to your TV or monitor, that will allow you to display your smartphone display onto your TV or monitor screen. One of the most amazing features of the Android 5.0 Lollipop is the Profile Switcher. It allows you to make several profiles for different users which can be very helpful if you are sharing your device with someone. Android Lollipop allows you to have several profiles based on every user’s preferences. Google has also added a Guest Profile option, so you don’t have to worry about losing all your preferences, themes and settings that you have made to your phone if a friend or family members wants to borrow your phone. 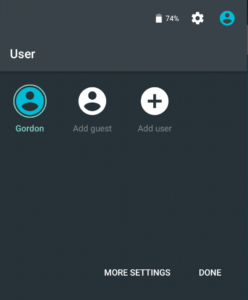 Simply, switch to the Guest mode from the profile switcher and the guest user will have to start over by adding his/her applications onto the phone. The Profile Switcher can be accessed by Sliding down your finger twice to reveal the further settings or by swiping down from the top of the screen with two fingers to directly access the settings. To the right upper corner of your screen you would find a profile icon, through which one can make his/her way to the profile switcher. With the wide ranges of wearable devices floating in the market it was inevitable for Google to keep them in mind while designing their latest Android Operating System. These smart watches connect to the phone through NFC or through Bluetooth, majority connect to your smartphone via Bluetooth. 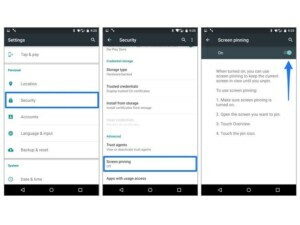 In Android 5.0 Lollipop there is an option of adding a Bluetooth device to trusted device which helps users bypass the phone lock and directly access the phone. This feature suits smart watches since no one would want to pull their phone out every time you want to access the phone via your smart watch. 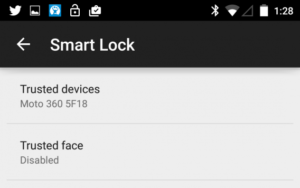 Google names this feature as Smart Lock, which no doubt is a smart feature to have on your phone. 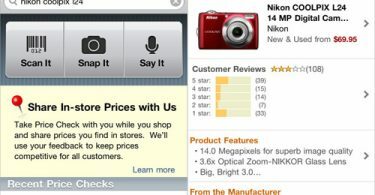 This feature is going to be amazing for all those users who are planning to get a smart watch in the near future. 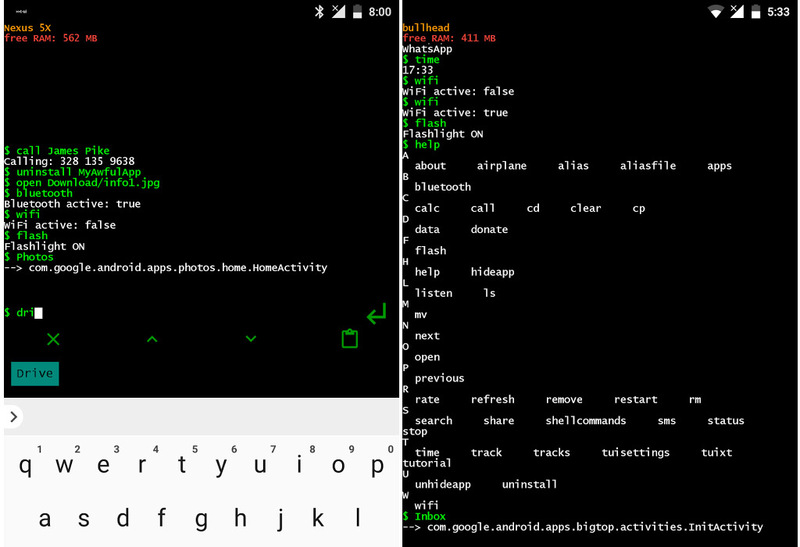 Google has really taken care of user privacy in the Android 5.0 Lollipop. I can pretty much explain this feature by putting up a daily example. Imagine that your friend wants to borrow your phone for making a call, how would you ensure that your friend doesn’t send a text message to anyone or even make purchases through your phone? Well, you don’t have to worry no more, the Screen Pining allows you to pin an application from the multitask menu and the display will have that application pinned down to your screen until and unless you hold the back button and the multitasking button to exit the screen pin mode. 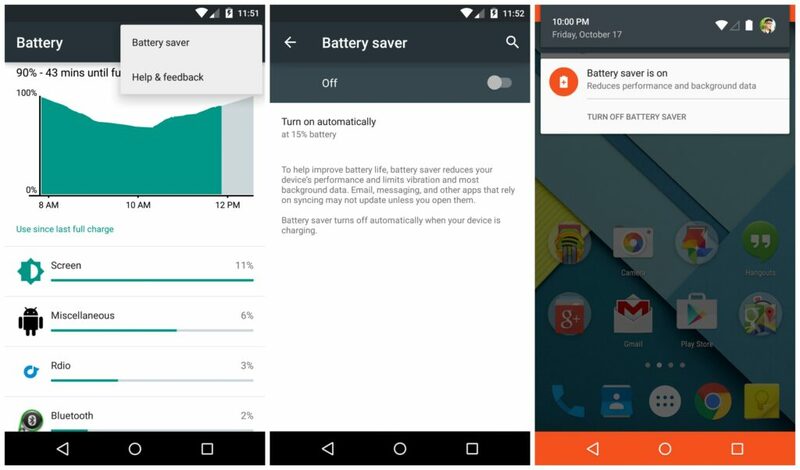 Android 5.0 Lollipop also comes with a Batter Saver mode, where the notification bar and the screen on touch Buttons gets an Orange background, notifying the user that the power saver mode has now been activated. 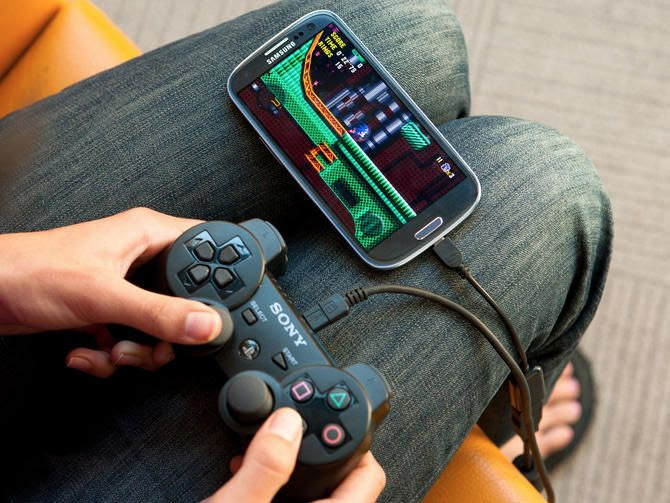 The Power Saver mode turns off your background data, the vibration motor and even dims down the screen. Basically, in the power saver mode makes you phone seem like a local media player but it adds up an extra hour of usage. You can also set up when you want the Battery Saver to be activated. So if you want more out of your phone you set the battery saver to a high value of battery life percentage and you would be totally satisfied with the results.